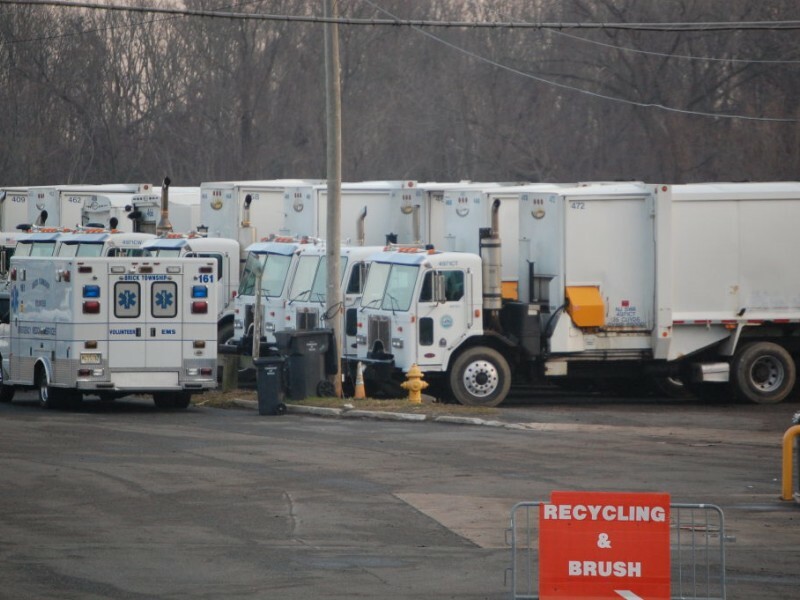 Brick’s public works employees are preparing to save residents a trip to the recycling center at Ridge Road. Tree branches that fell during last week’s nor’easter, which dropped heavy, wet snow on trees across town, will be picked up curbside “over the next week,” the township said in an announcement. Residents are asked to move brush to the curbside for pickup. Friday, your leaf pickup will be April 9. Monday, your leaf pickup will be April 12. Tuesday, your leaf pickup will be April 17. Wednesday, your leaf pickup will be April 20. Thursday, your leaf pickup will be April 25. Residents are asked to have bagged leaves on the curb by 6 a.m. on their pickup day. Branches, debris and twigs are not permitted in leaf bags. Leaves, as well as branches and brush, can also be brought to the recycling center Monday through Saturday, from 8 a.m. to 3:30 p.m.